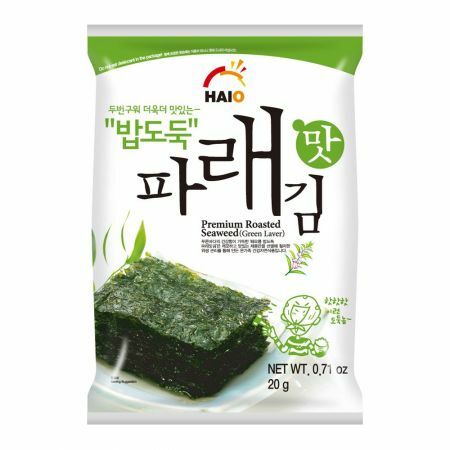 Premium Roasted Seaweed is a great side dish to any meal. Have it as a snack, eat it with a fresh hot bowl of rice. Seaweed has been roasted to perfection with earthy sesame oil and lightly seasoned with salt.